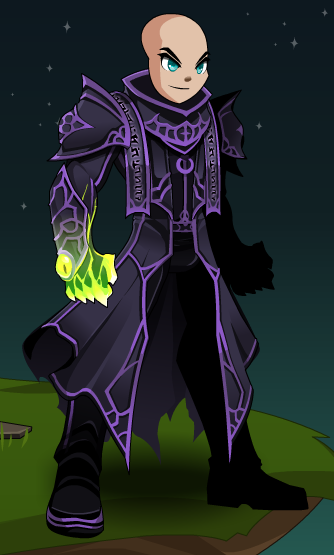 Description: [Duplicate of Chaos Slayer Class] For those who worship Chaos, and wish to wield its power. Special Effect: Recommended enhancement: Hybrid. Chaos Slayers gain mana from all hits landed in combat, and especially on crits. The amount depends on damage relative to *their own* HP total. Previously called "Chaotic Slayer Mystic".